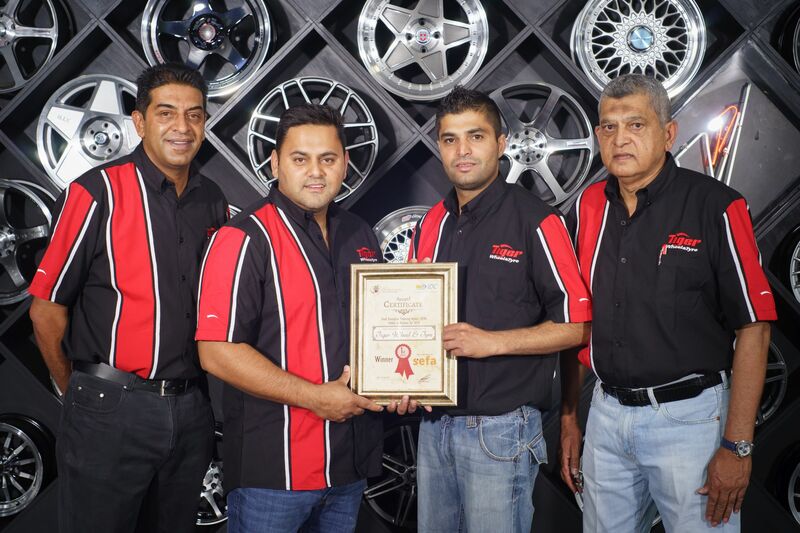 The world’s biggest wheel and tyre brands, along with award-winning service from South Africa’s best-loved and most trusted retail wheel and tyre brand, are now being served up at the Woodlands Mall in Pretorius Park, Pretoria. 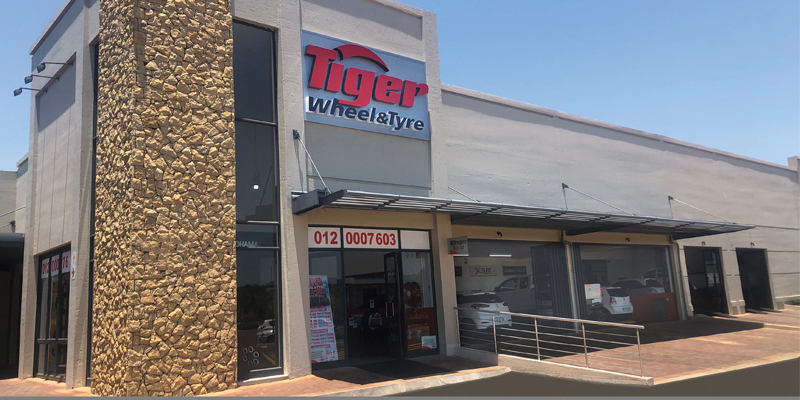 This news comes as local residents welcome a new Tiger Wheel & Tyre fitment centre to the corner of Garsfontein Road and De Villebois Maruelle Drive. 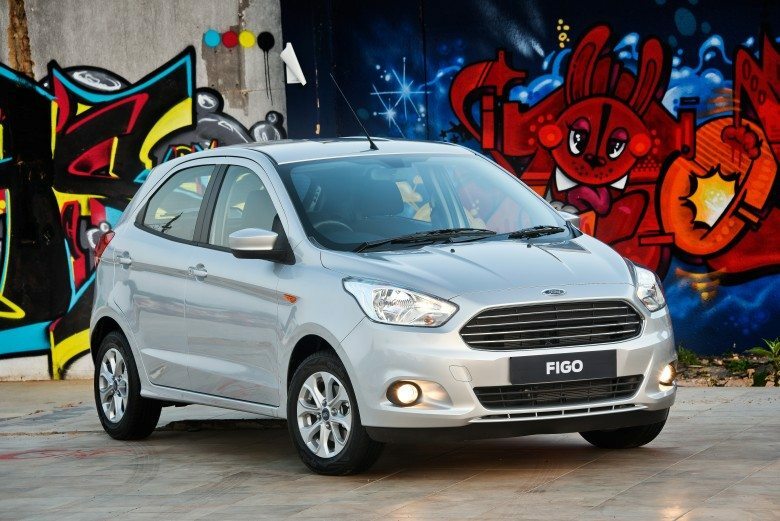 The store boasts a beautifully appointed showroom and inviting hospitality lounge, and is run by Store Manager, Dustin du Plessis. 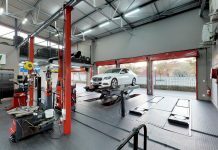 Skilled sales and service personnel serve expert advice to customers, while highly trained technicians take care of their vehicles in the store’s four fitment and two alignment bays. 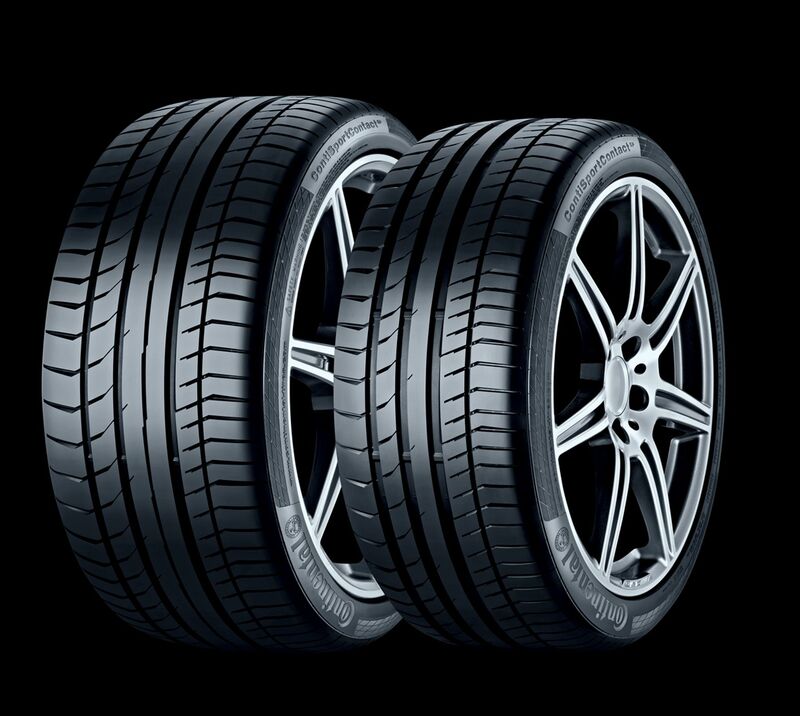 For more information on Tiger Wheel & Tyre and to learn what makes it the most-award winning and trusted brand in its industry, visit the new Tiger Wheel & Tyre Woodlands Mall, call them on 012 000 7603 or visit the website www.twt.to. 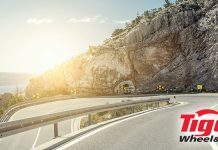 The website also offers online shopping and the ability to Book-A-Bay at a store of your choosing, for the fitment of products purchased online.